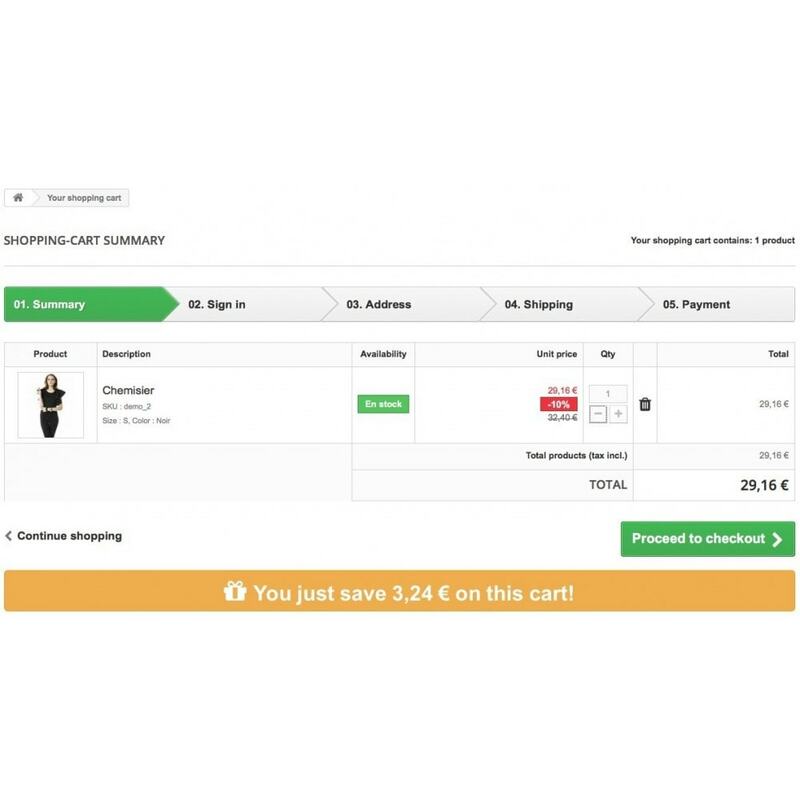 This module will help you turn your visitors into customers. 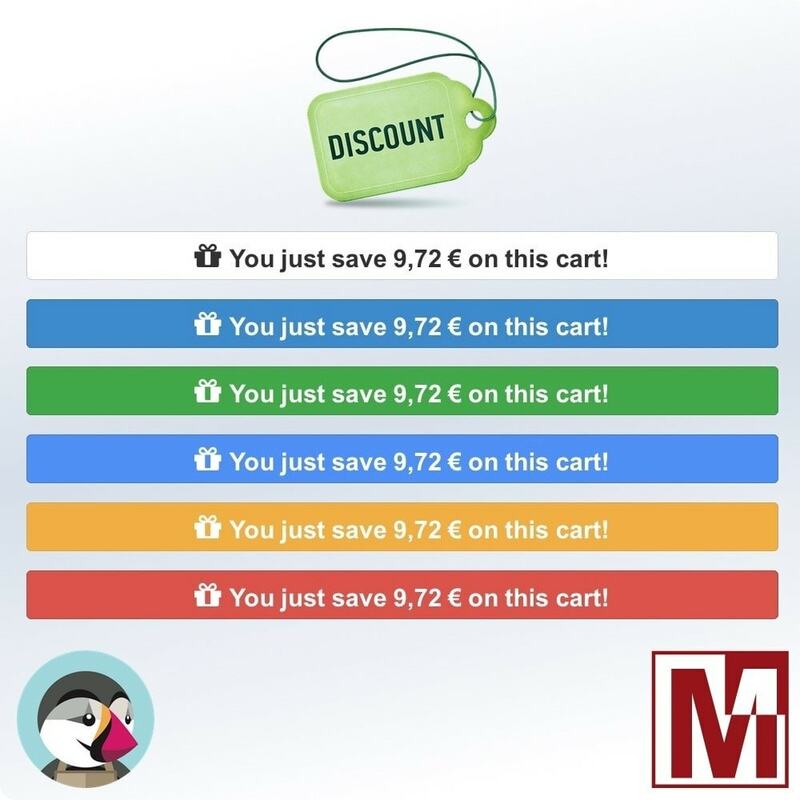 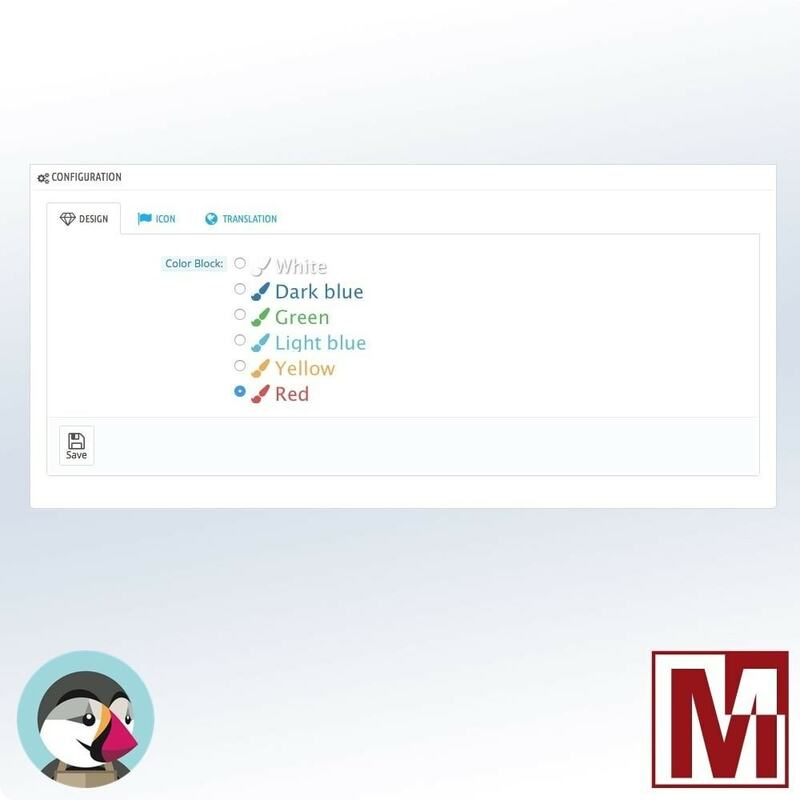 We know the decision to purchase is done quickly, with this module you can help your visitors to spend in the Act by highlighting one point paramount in their thinking, the price of the order. 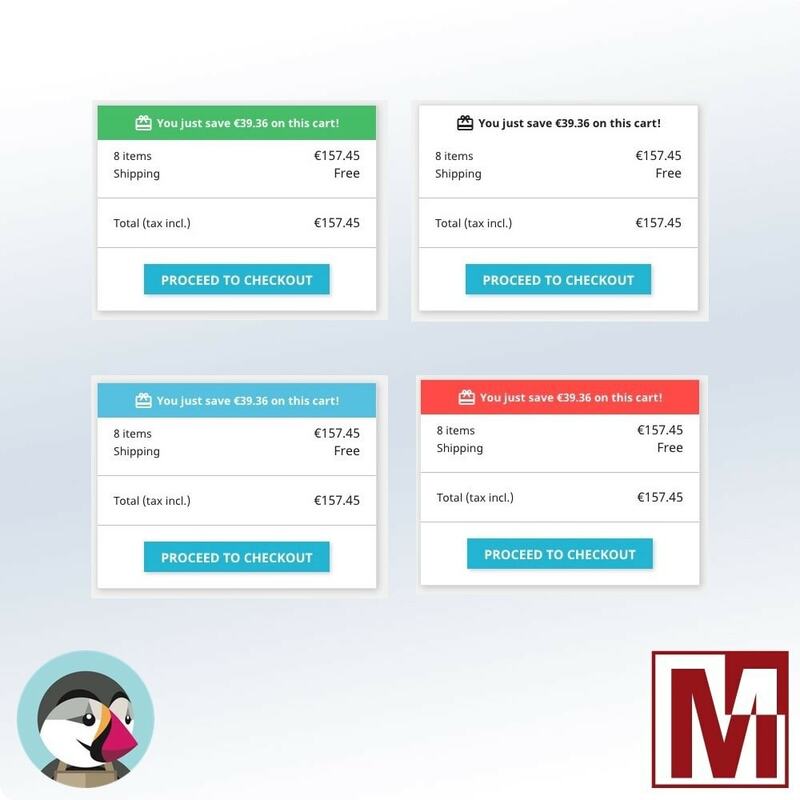 This module will help your clients to make their decision to purchase from your shop. 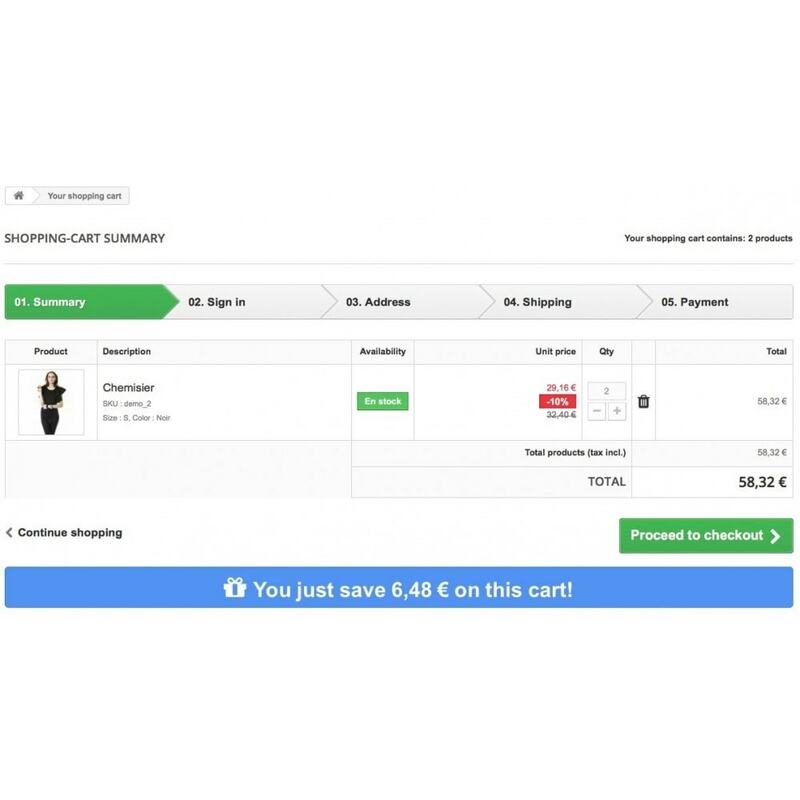 As on a private sale site, your customers will realize the savings.